If you’ve been thinking about getting a Roku device, you might be confused as to which device to get. We’re here to demystify the Roku product offering. Roku has included a new Private Listening feature that makes it easy to pipe any sound from Roku to your headset. Here’s how to configure private listening in Roku. 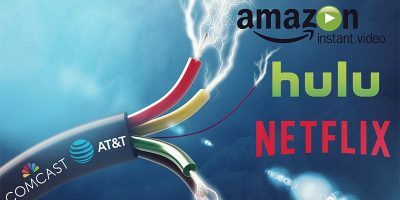 For those who are looking to cut the cord and save some money, here is the starter pack to help prepare before you become a cord cutter. 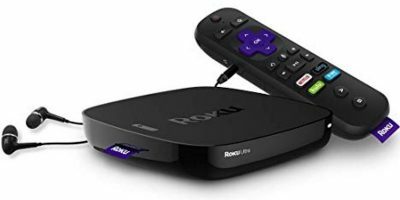 There are tons of TV set-top boxes, and Roku is one of the easiest to use. If you have a Roku, here is how you can easily set up a Roku TV box. Whether you’re looking for a good gadget deal for yourself or as a gift, we have four in today’s deal that are sure to catch your eye. For starters, you can get 16% off of the Roku 2. Netflix is making changes to its API program and is shutting down access for new apps. How will that affect you? Let’s find out.